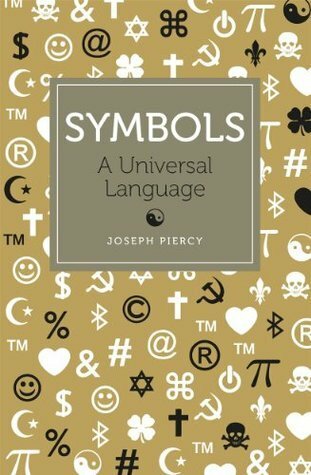 I recently read this book on symbols and found it semi-interesting. While some of the information about these symbols are quite interesting. Most of the book was not. Instead of finding interesting symbols that may be fun to read about, we are presented with common symbols that have boring origins or sometimes no origin at all. A couple of them were interesting, they were few and far between. I thought that this book would help me with my RS topic on symbols but provided little value, and felt like I was wasting my time while reading it. Next ›What’s On My Nightstand?